Maybe you’ve seen our Model for a Day promotion that we do every year. Or maybe you haven’t, but you’d just like to know what it’s like to have a model for a day experience. Here’s a behind-the-scenes tour of what it’s like here at Blue Sky’s Studio. Once you’ve booked your session appointment our stylist will be in touch to help you decide what to wear. 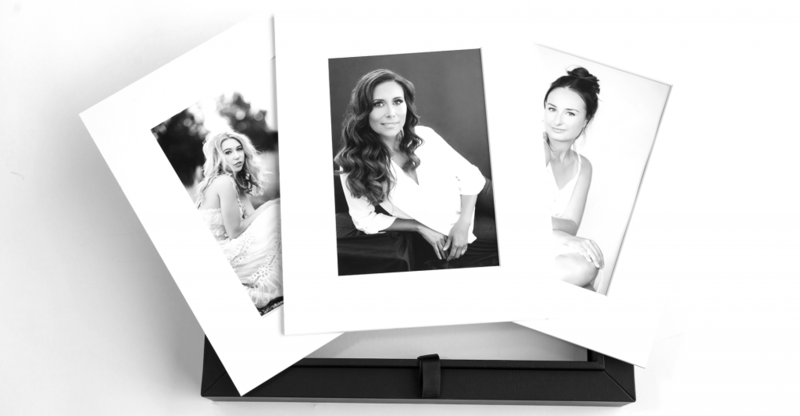 She will work with you to decipher what styles you’d like to have for your photos. Whether you’re going for a more professional look, or something fun and casual, or really a combination, we’ve got you covered. We generally recommend planning 3-5 different outfits so you will have a variety of looks to express the different sides of your personal brand. 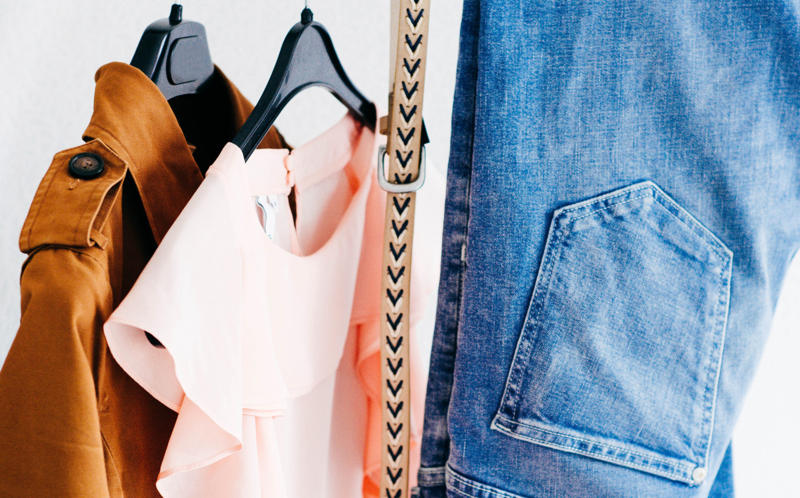 Our stylist will help you select the right combination of clothing, shoes and accessories from items you already own as well as suggest items that you could purchase to supplement your look. Or she can also suggest items to borrow from our wardrobe library. Arrive at the studio or on location. When you arrive to our photography studio in Laguna Beach (or on location, where your shoot will be), we’ll make sure your wardrobe changes are ready and discuss which outfits, shoes and accessories you’ll be utilizing so I can plan for the best locations and poses. If you are starting your shoot at our studio, we’ll have some refreshing drinks for you to sip on as you prep for your session. Let’s bring out your beauty with professional makeup and hairstyling. Our hair and makeup artist will be there ready to help you look your best. You’ll just need to come with a clean face and clean hair and she’ll handle the rest. Our artist will work with you to make sure she’s creating a look that not only looks amazing but feels genuine to you. Our artists are experts at creating the perfect look not just in general but with special attention to what photographs best as well. Once you’re all dolled up and feeling like a superwoman I will be there to start photographing you. Not only do I have decades of expertise in posing, lighting and how to capture your best looks, but I also know how to take the edge of, and get your comfortable in front of the camera. It can seem weird at first to be the center of attention, but I promise, whether it’s my silly jokes, or my natural love for what I do, I’ll get you in a good mood. And let me tell you, when you’re feeling good, it really shows in your photos. I promise you’ll have fun and start actually feeling like a confident model for a day! See the magic—your review session. 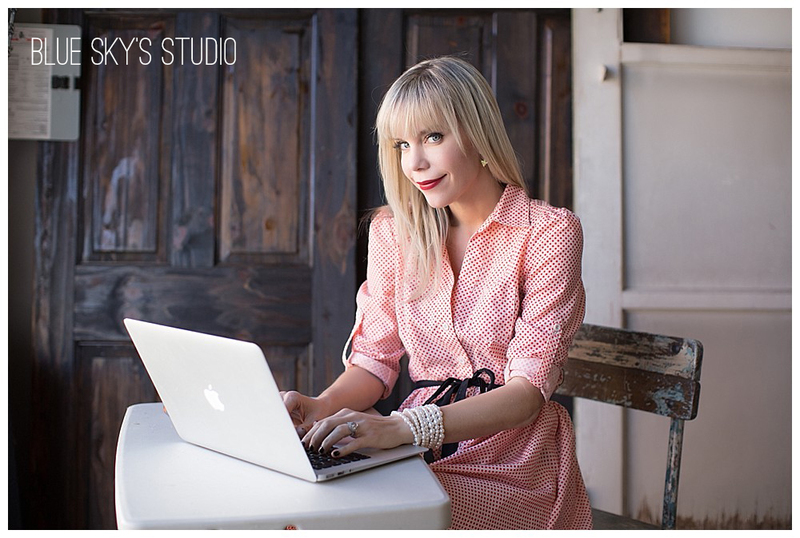 About 1-2 weeks after your Model for a Day session, you’ll come into my Laguna Beach studio to review your portraits. This is so much fun! First, you get to see a slideshow of our favorite photos from the shoot. Then, we’ll “surprise” you with our Reveal Wall—which displays our top twenty fully-edited images from your shoot. We’ll hand you white gloves and you’ll be able to actually pick up and view each portrait. You can even purchase the photos right then and take them home. Or you can order other photos, wall art, albums and more. From the moment you book your session, to when you pick up your stunning pictures, album, or wall art, we’re committed to making it the best photography experience of your life. I hope you’ll trust us to help you feel pampered and lovely both on the day of your shoot and when you see your portraits for years to come. 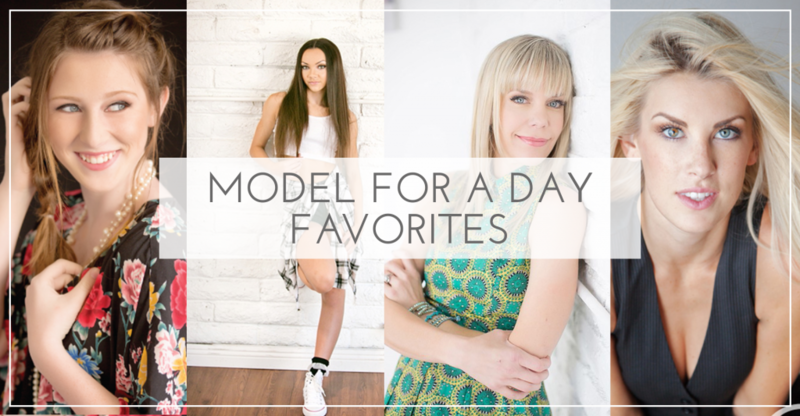 To book your Model for a Day session, click here. Or to see exactly what’s included, click here to view our most current Model for a Day package. You Deserve to Feel as Beautiful as You Truly Are! 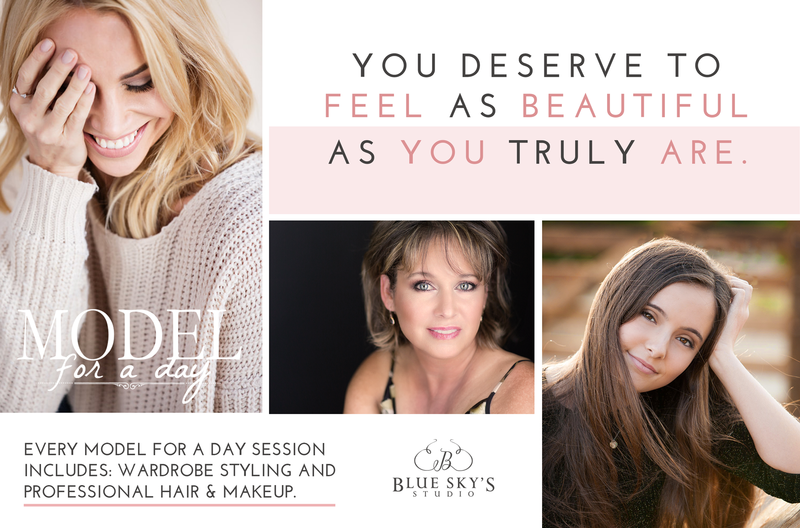 It’s time for one of our most popular photography promotions: Blue Sky’s Studio Model for a Day package! You are beautiful and we want to help you see just how lovely you are. 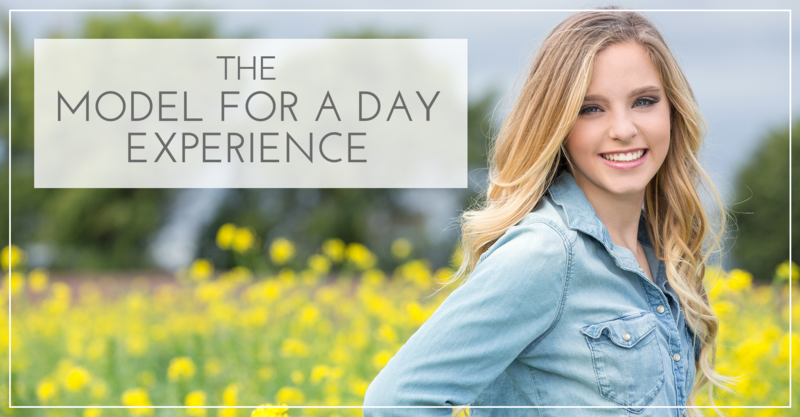 Our Model for a Day package is all about pampering YOU! 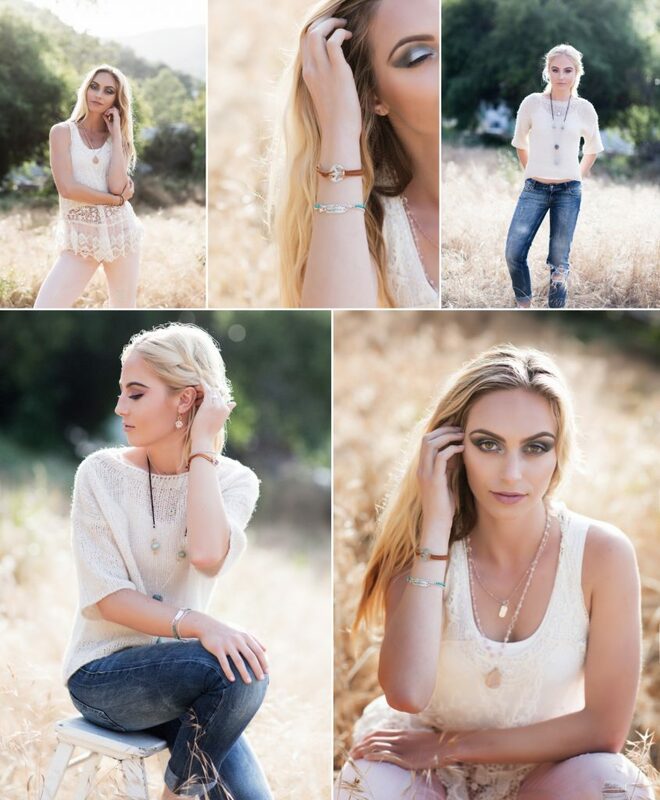 Not only are you treated to full professional hair and makeup styling, wardrobe styling and a ninety minute photography shoot, but you’ll also have tons of photographic evidence of just how amazing you look. This package also makes a great gift for the loved one in your life who could use a day to feel beautiful. 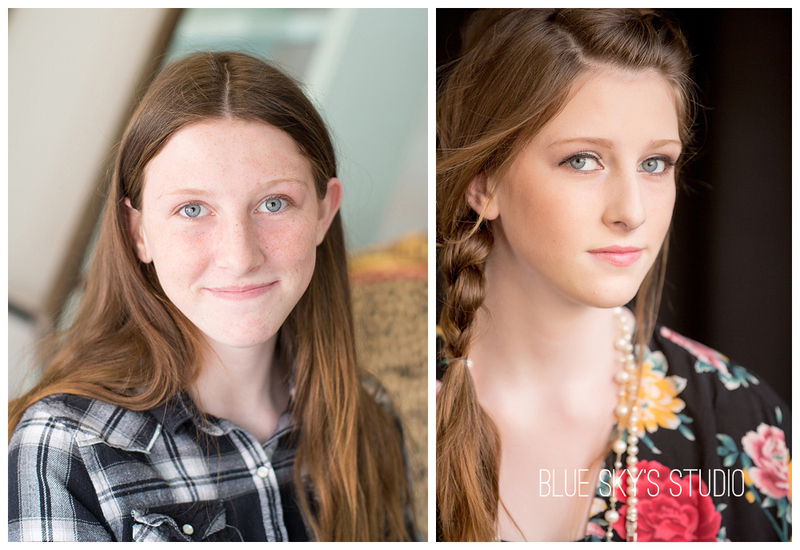 Contact us now to book your session as these sessions fill fast! Book your session or contact us for pricing and a special BONUS if you book before the end of March! This package makes a great Mother’s Day gift, Valentine’s Day gift, High School graduation gift, or New Mom gift! Want to get first notice of promotions like this one? Join our email list. We promise to only send beautiful things. https://www.clickingwithkristin.com/wp-content/uploads/2018/02/13-6817-post/Model-for-a-day-photography-1920.png 1266 1920 BlogMGR https://www.clickingwithkristin.com/wp-content/uploads/2018/03/logo_1437527010-1.jpg BlogMGR2018-02-13 07:01:472018-02-13 11:35:49You Deserve to Feel as Beautiful as You Truly Are!